Allah tells us, ‘najzil muhsineen’, that ‘He rewards those who do good’. On the day of judgement, every deed, however small you think it is, will be counted! Whoever’s scales are heavy with good deeds, will enter Jannah! 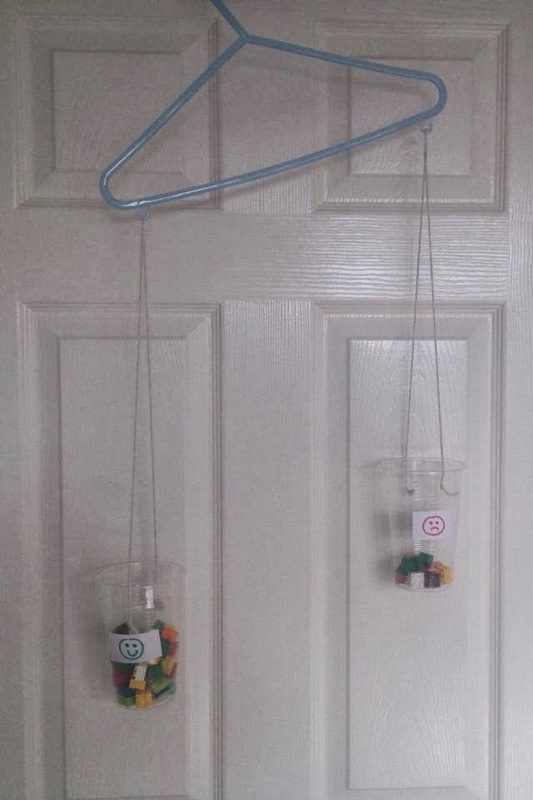 Make a simple hanger scale. Have the children in turn choose a deed and place a lego brick to symbolise it, into the correct side of the scale. Add in a few ‘bad deeds’ to show the effect.